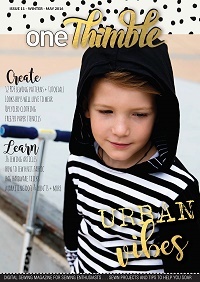 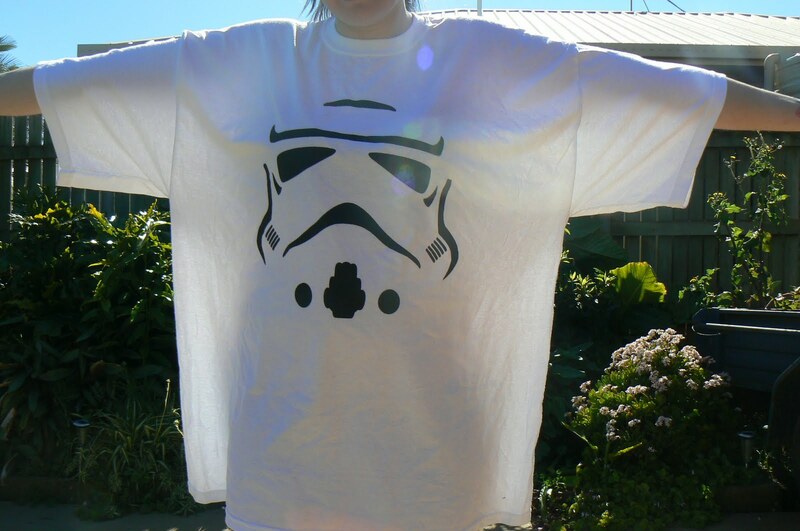 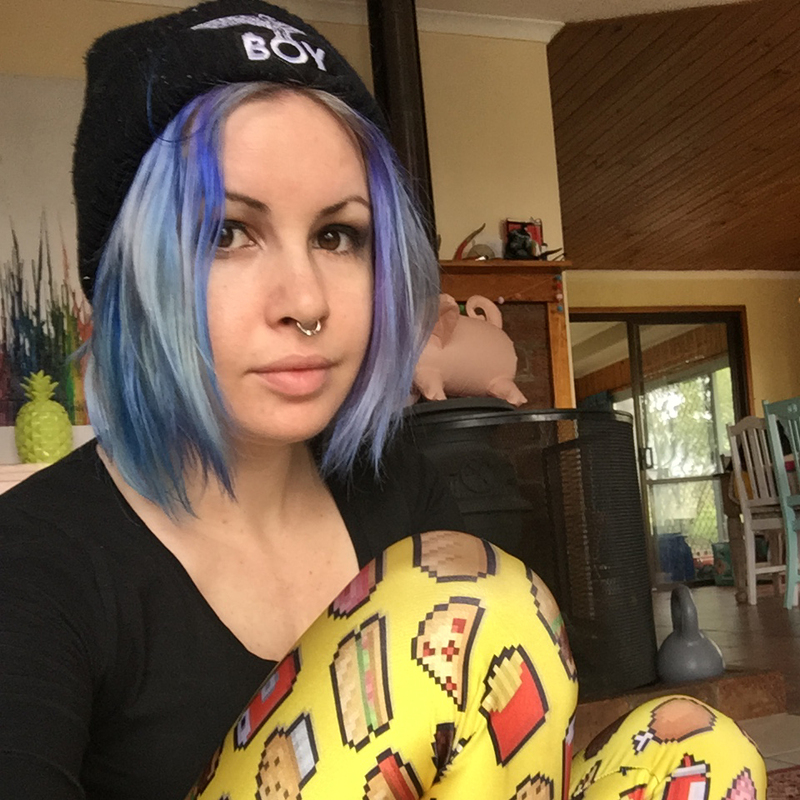 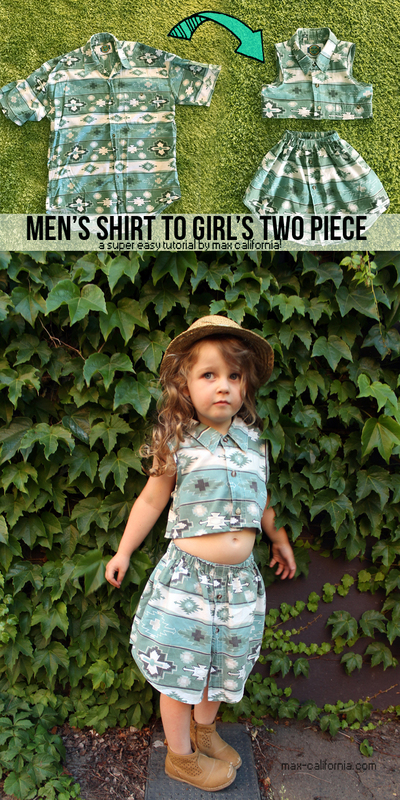 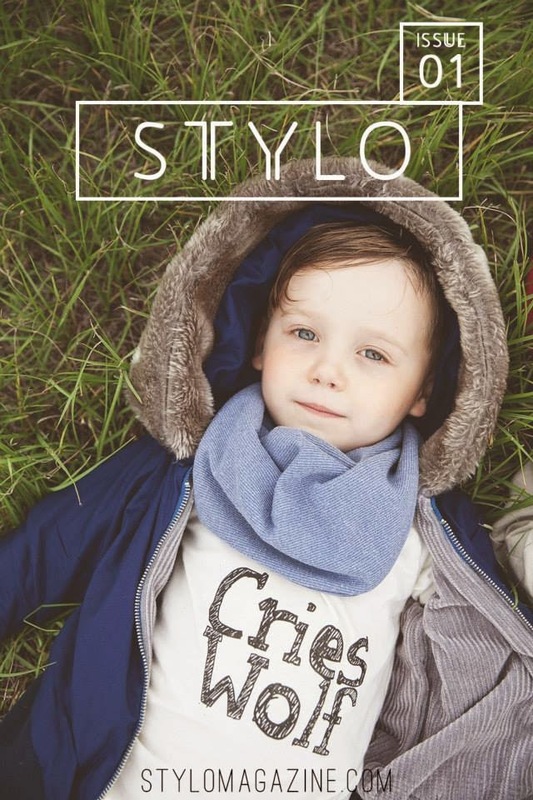 The t-shirt pattern you made! 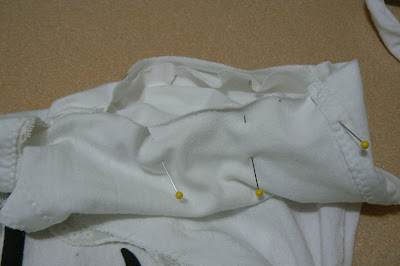 I cut up one of the sideseams of the shirt and across the shoulders so I could open the shirt out. 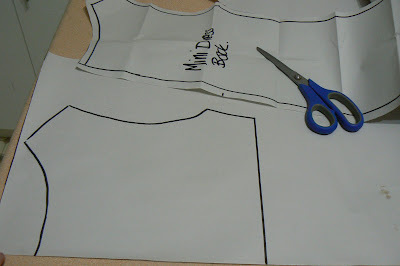 Now trace around the back of your minidress pattern. I traced about 5cm under the armpit then ruled a line across. Draw a line from the bottom of the piece to the centre back, anywhere you like. 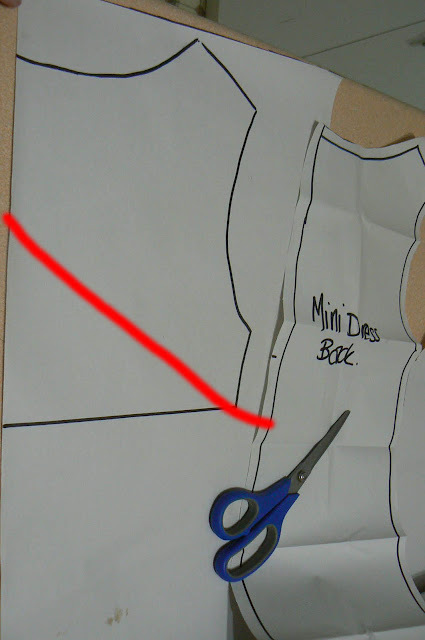 I drew a line across the back of the mini dress pattern so I could match up the seams. 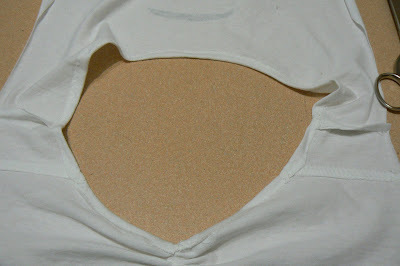 I was running out of t-shirt at this time, so my upper back piece came out a little short! 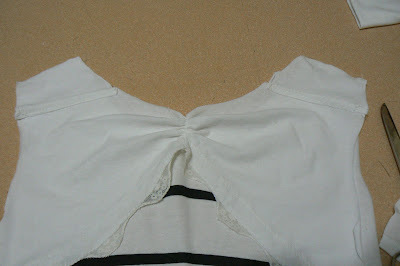 Using a zigzag stitch, stitch the lace to the raw bottom edge of the upper back section. 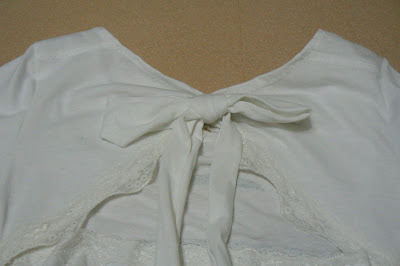 Sew lace to the top of the main part of the back dress too. Stitch down the centre back with the longest stitch [or the gathering stitch if you have it on your machine]. 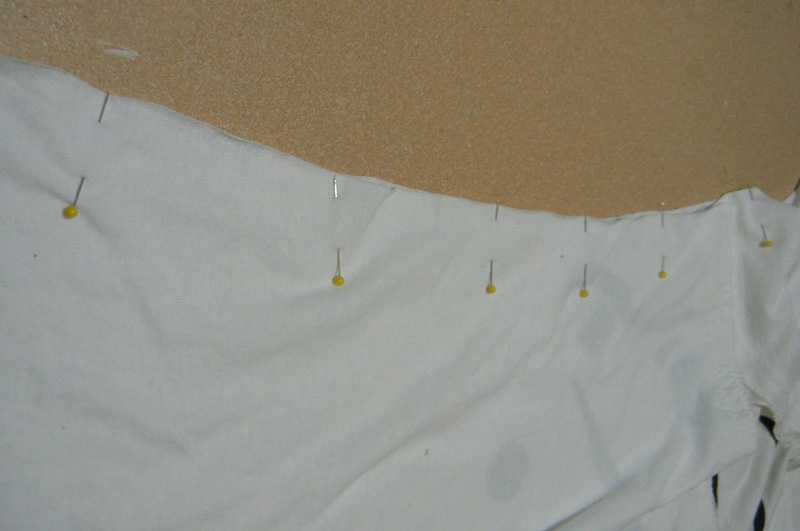 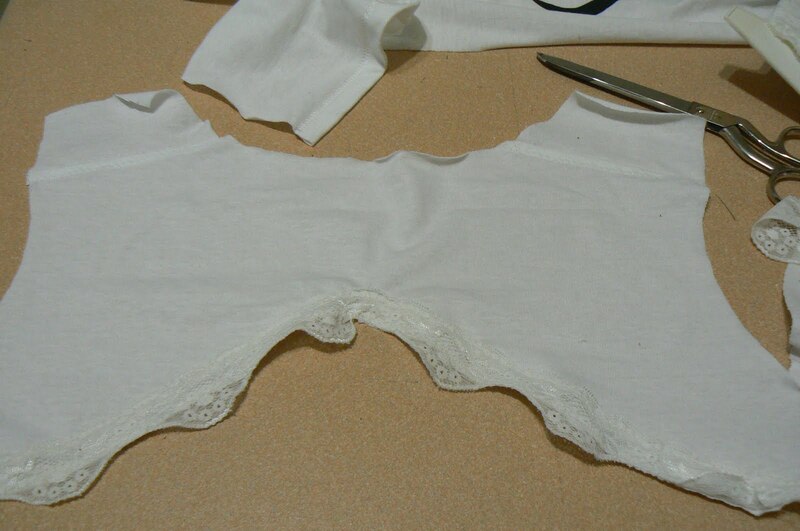 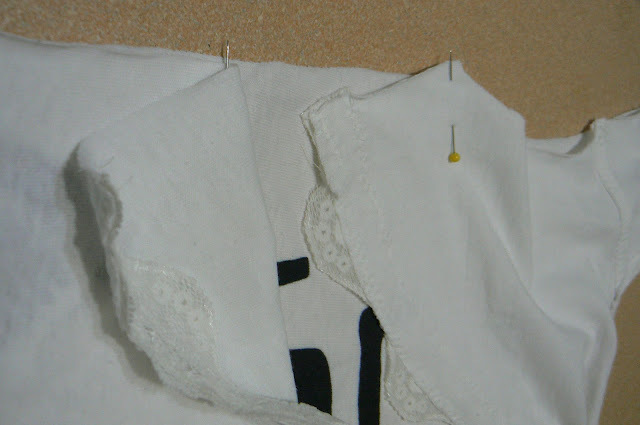 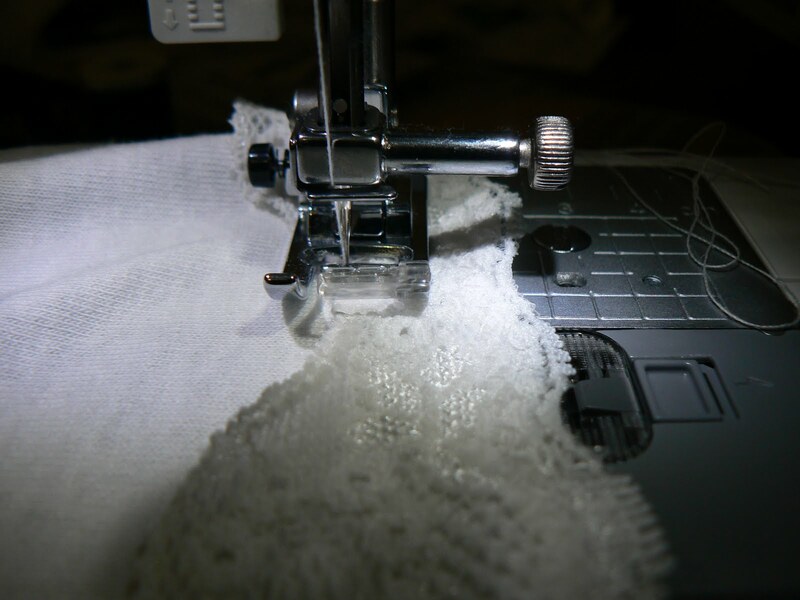 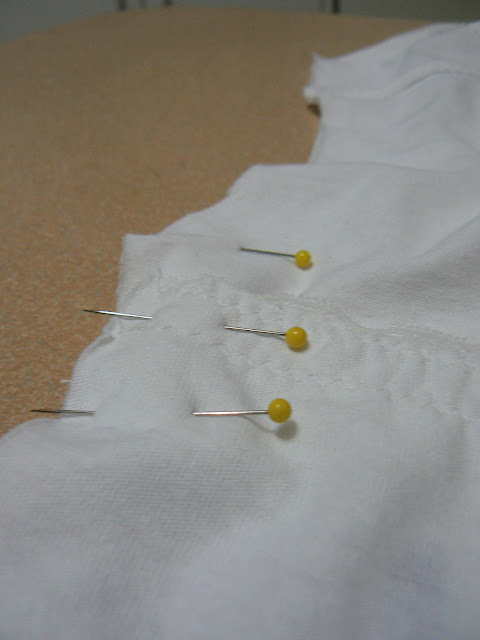 Gently pull the threads before clipping them, helping the fabric with your fingers to gather up. 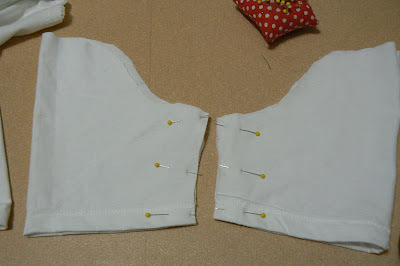 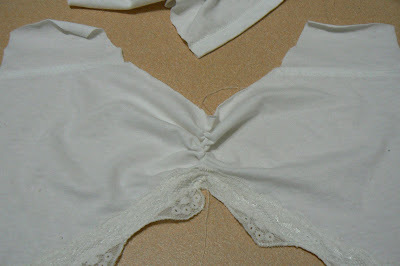 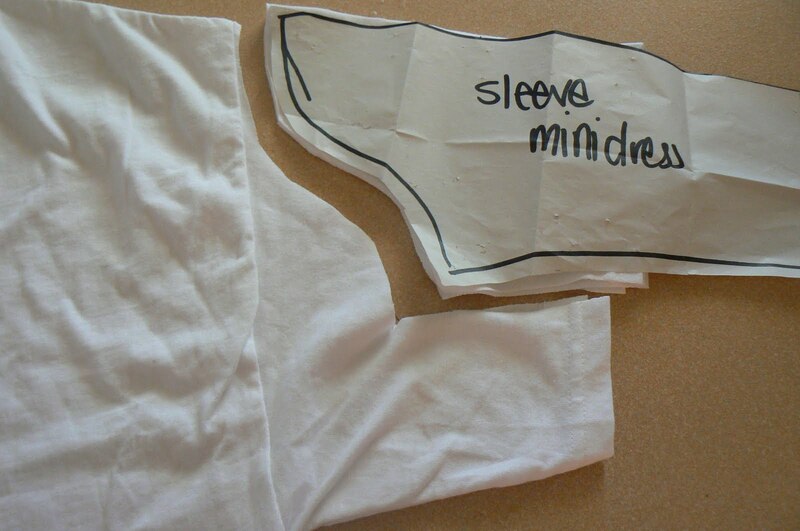 Pin the front and back armpit together at the side seams, make sure the upper section goes underneath the lower back section. 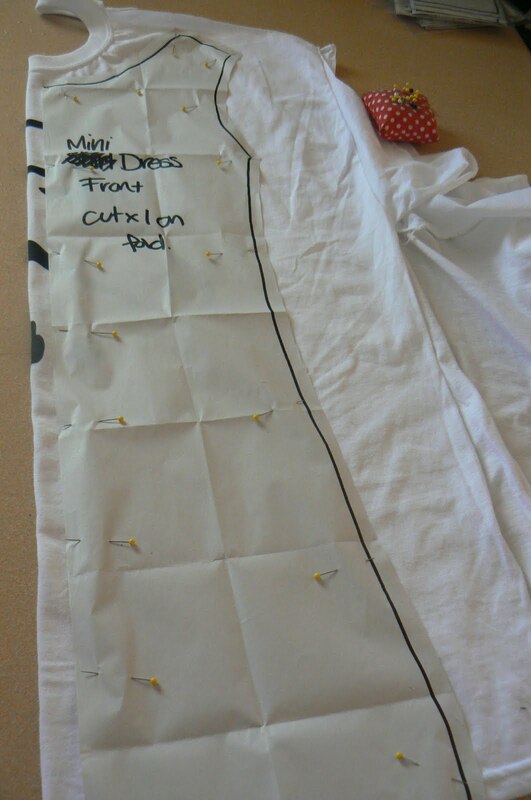 Pin the rest of side seams of the front to the back + Stitch! 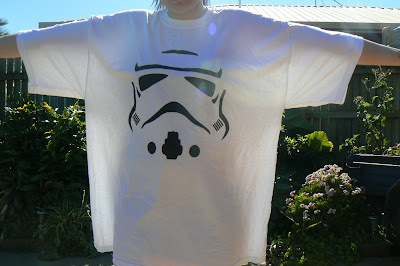 awesome!! love that touch of lace too! 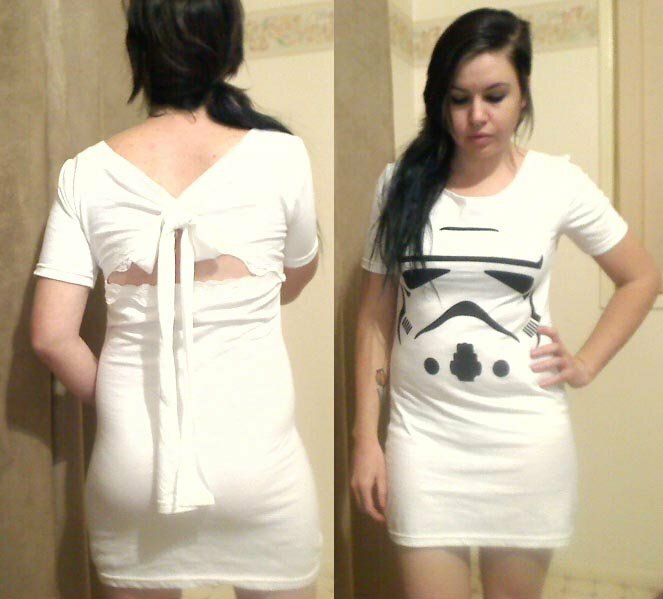 I love this dress. 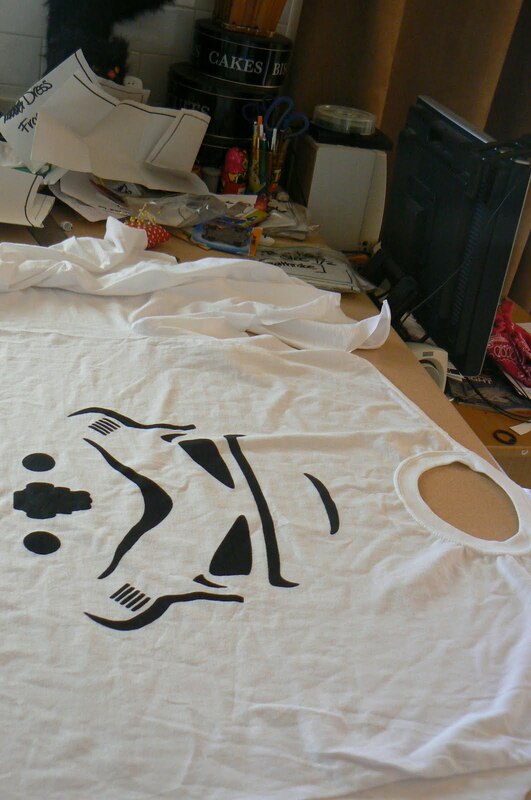 Hopefully once I'm finished at work I'll have some quality DIY time, so I can try all your tutes!